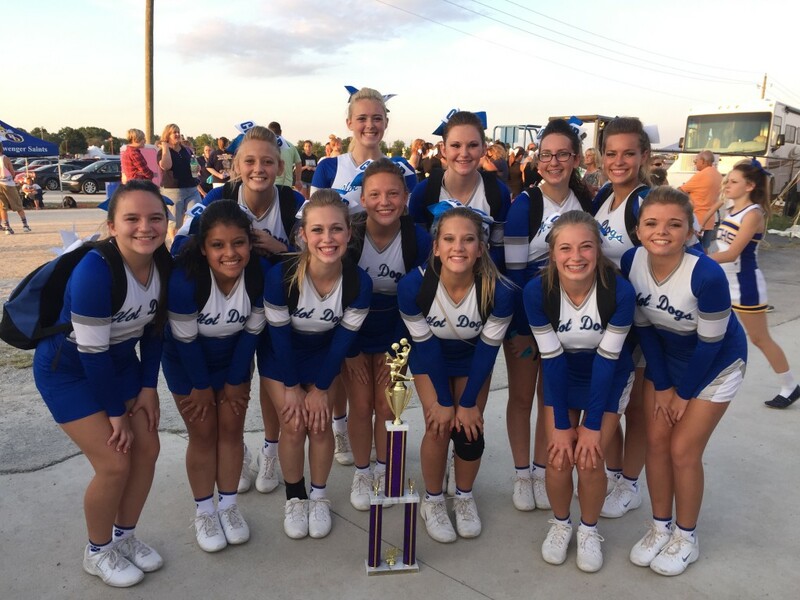 Congratulations to the FHS Competition Cheerleading Squad, they took 3rd place at the Indiana State Fair Cheerleading competition!!! 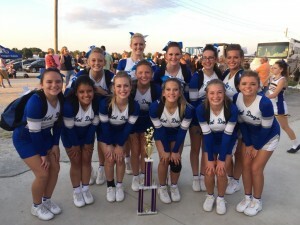 These girls have worked very hard this summer and they represented their school well!! Very proud! !